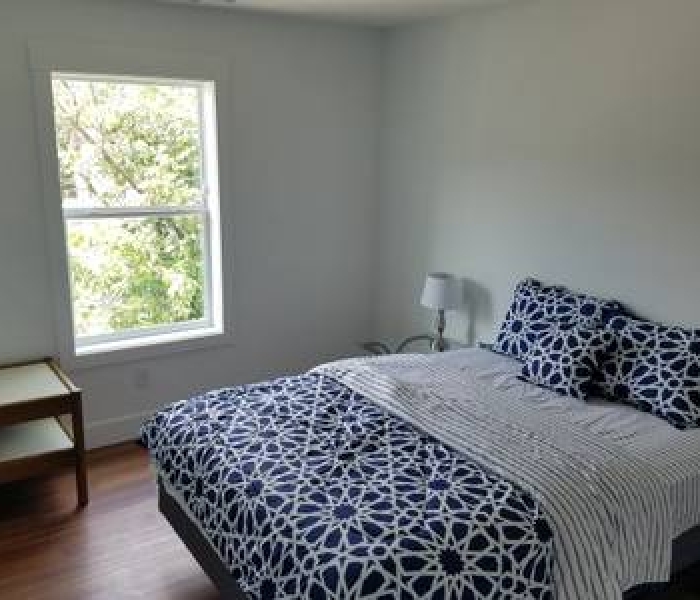 Unit 201 and Unit 202 – featured on Airbnb for short term stays. 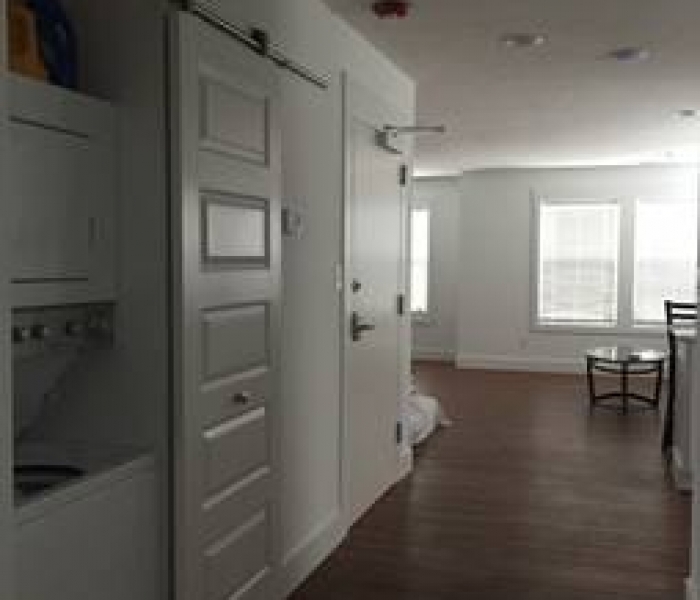 New construction in 2017. 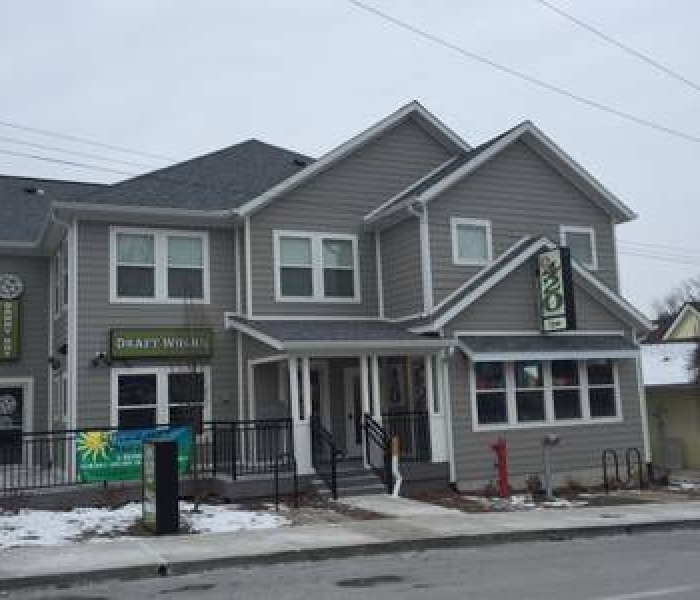 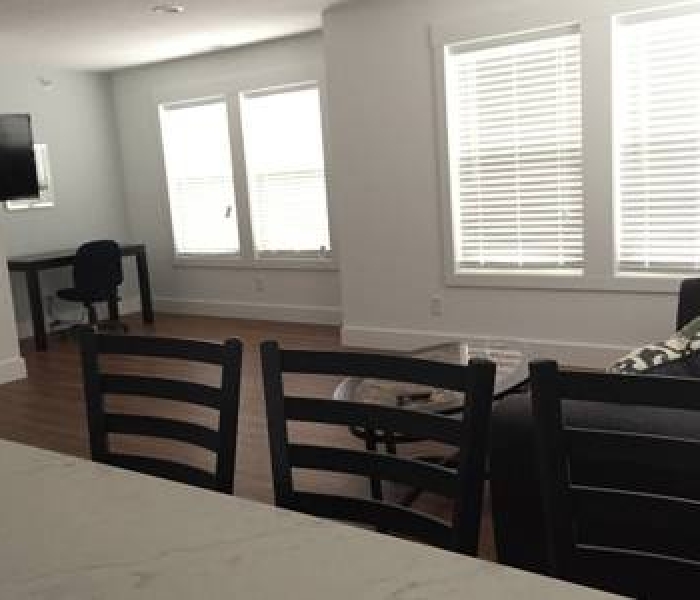 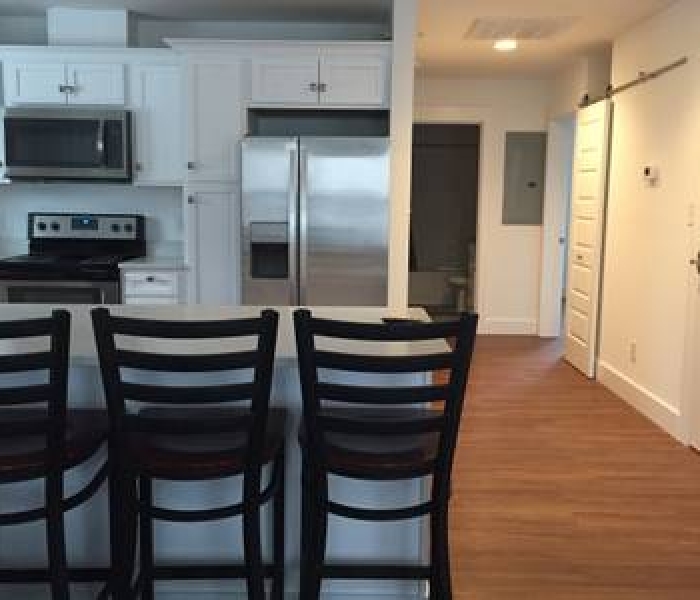 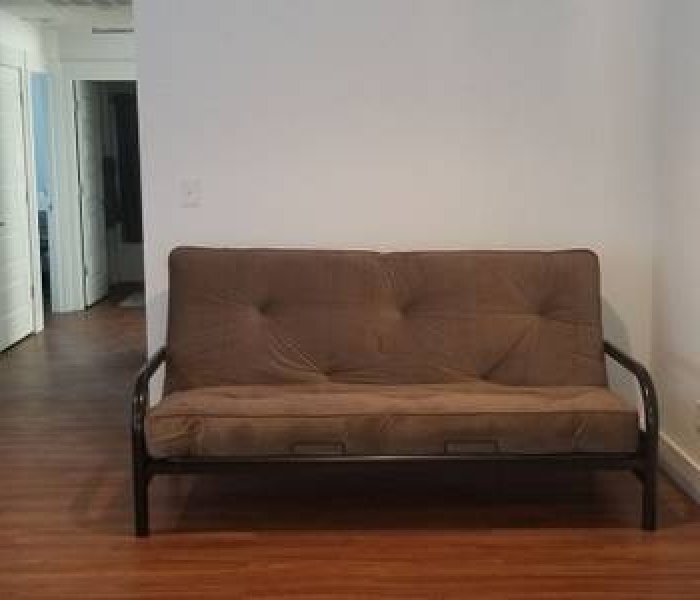 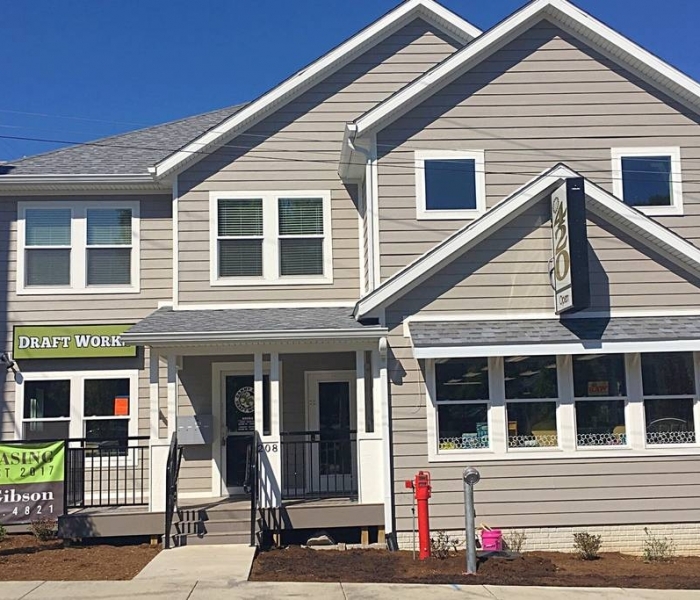 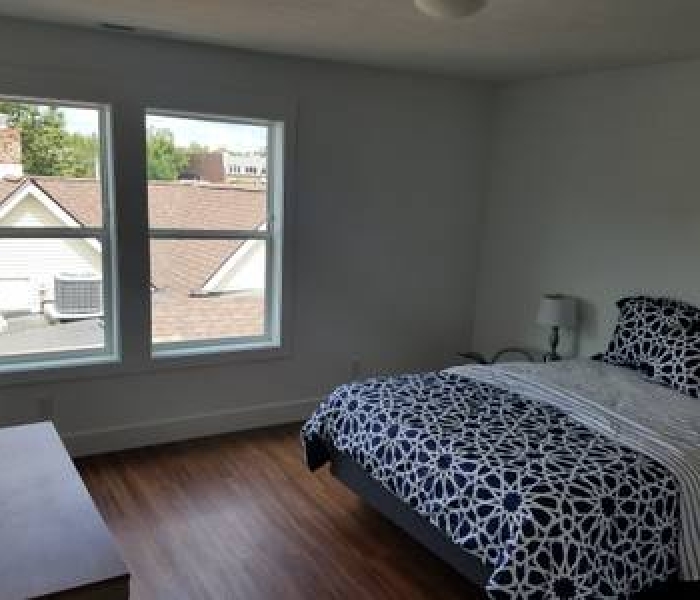 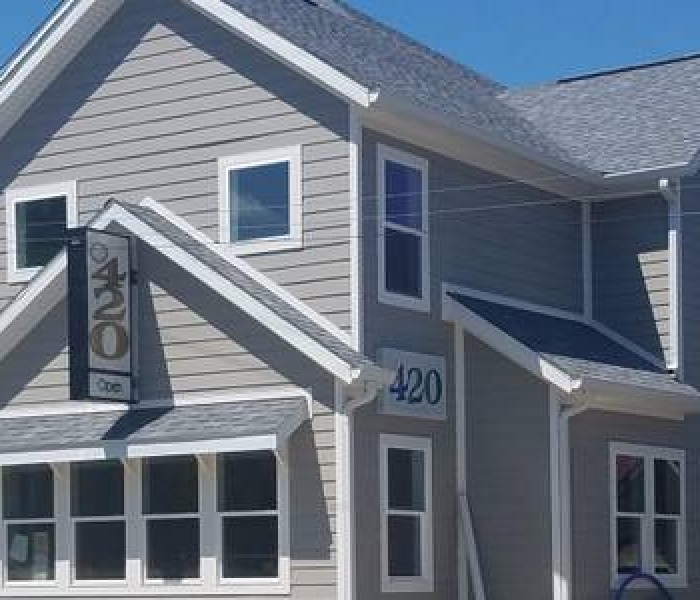 Located across street to IU Campus, local nightlife and the best restaurants in town. 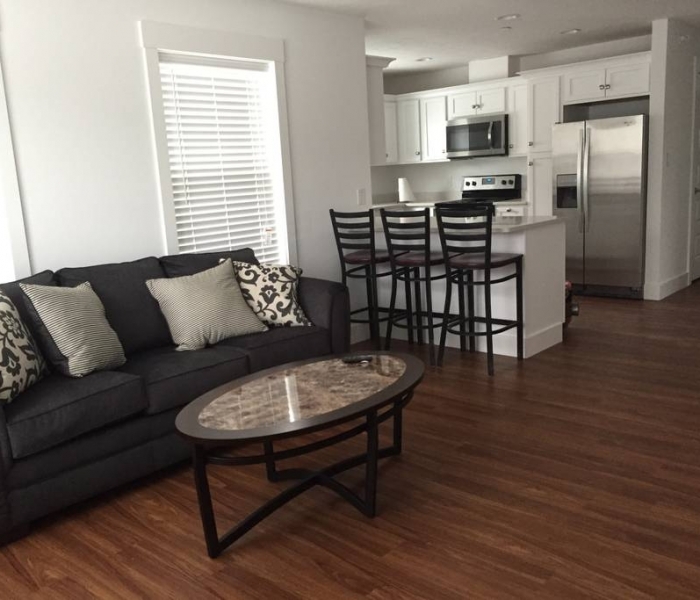 Perfect for visiting IU parents, faculty, working professionals and mature renters for IU games and events. 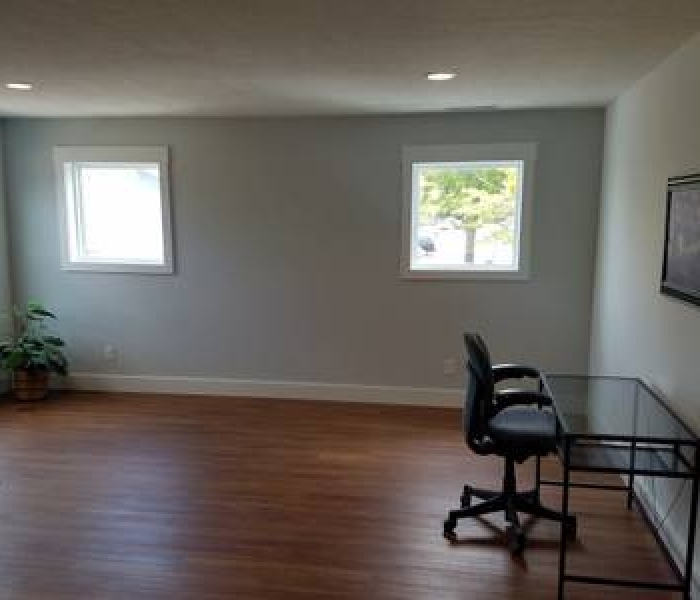 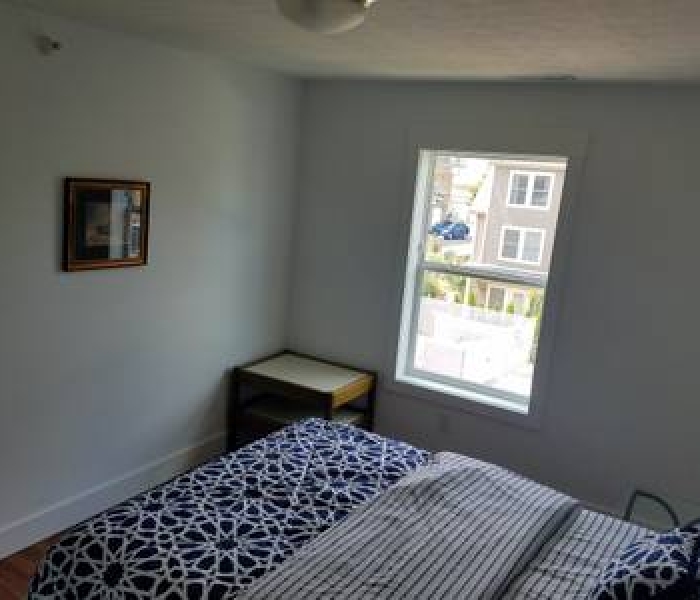 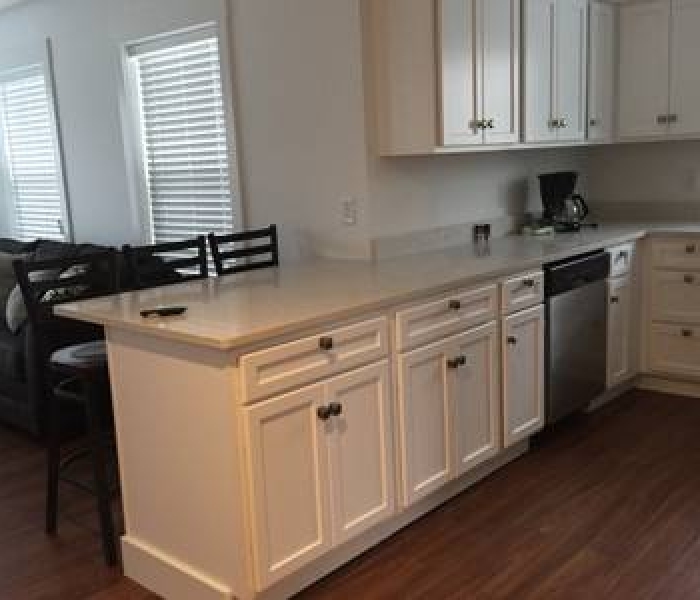 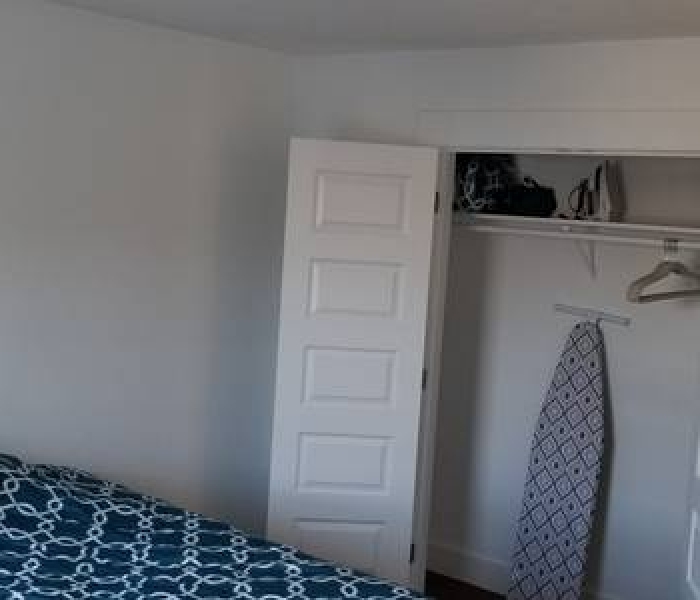 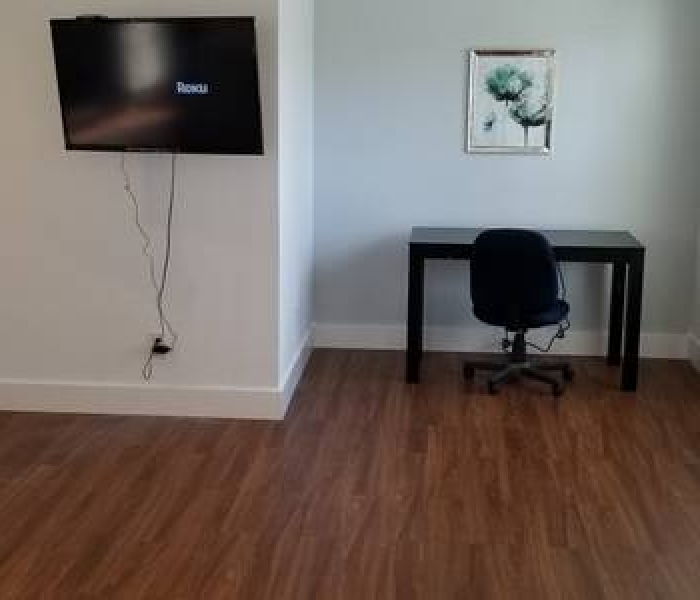 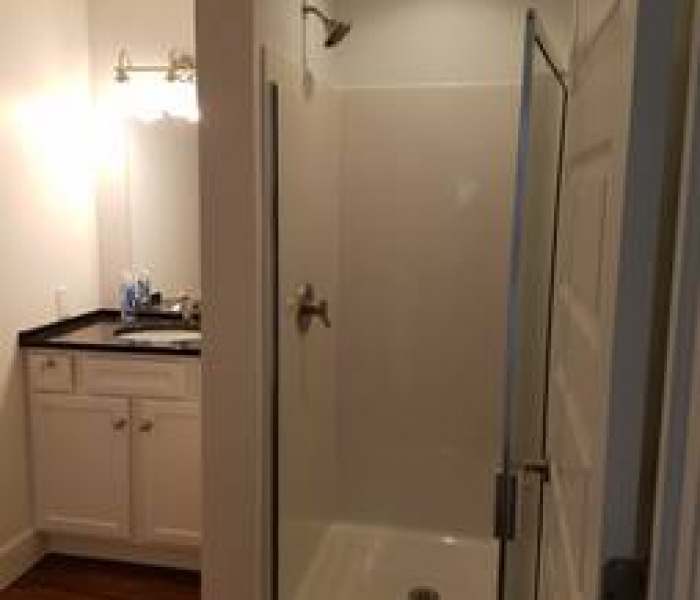 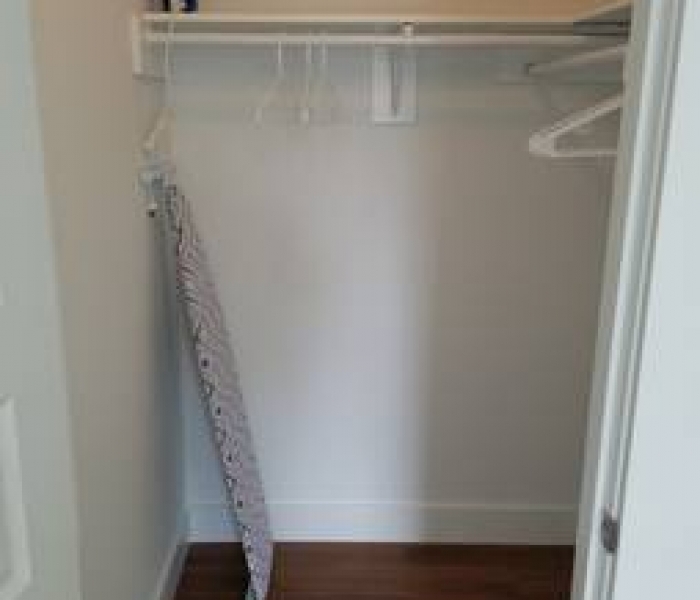 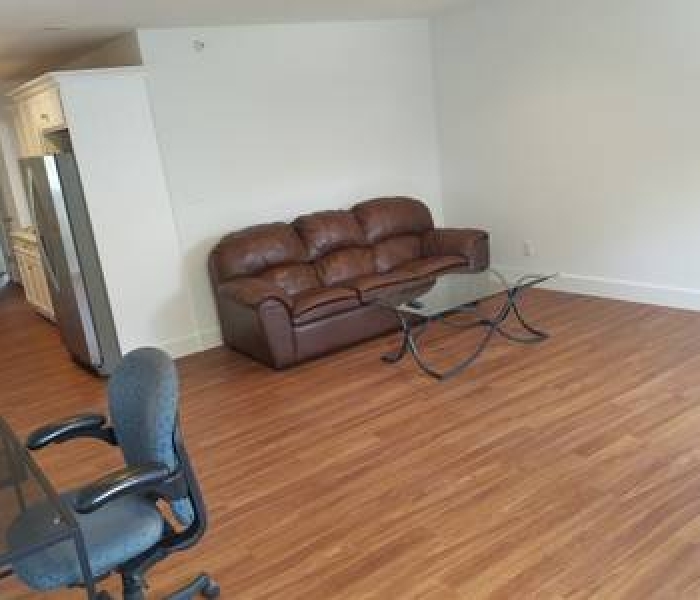 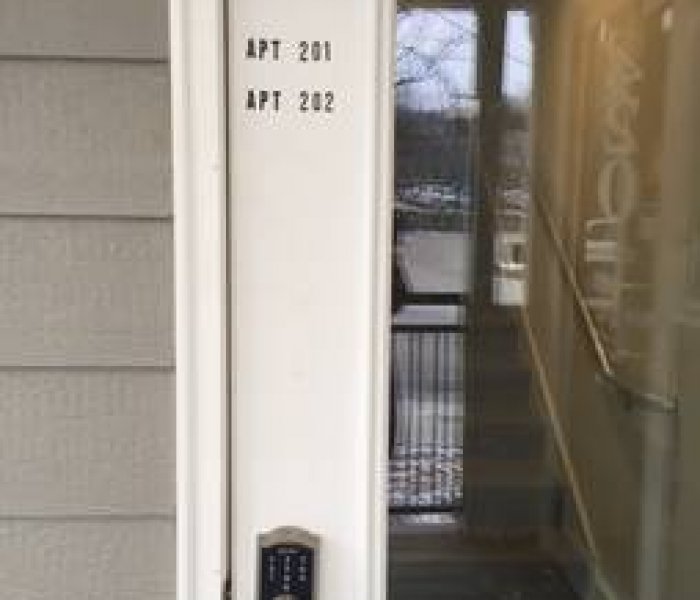 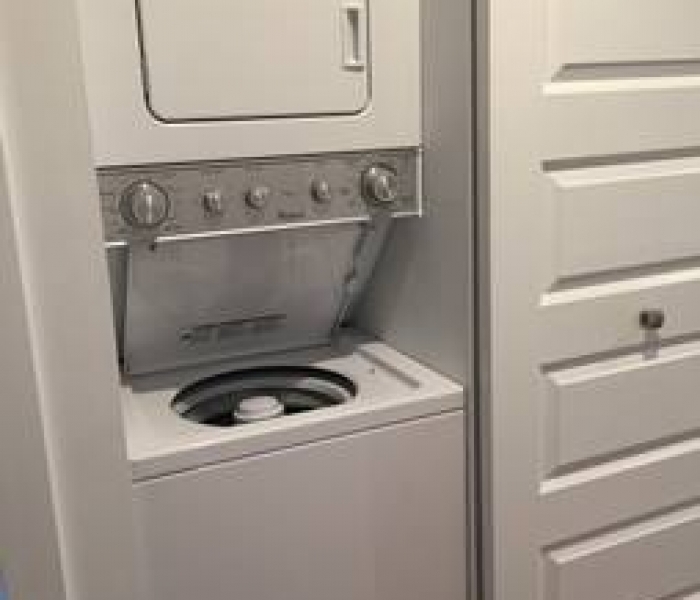 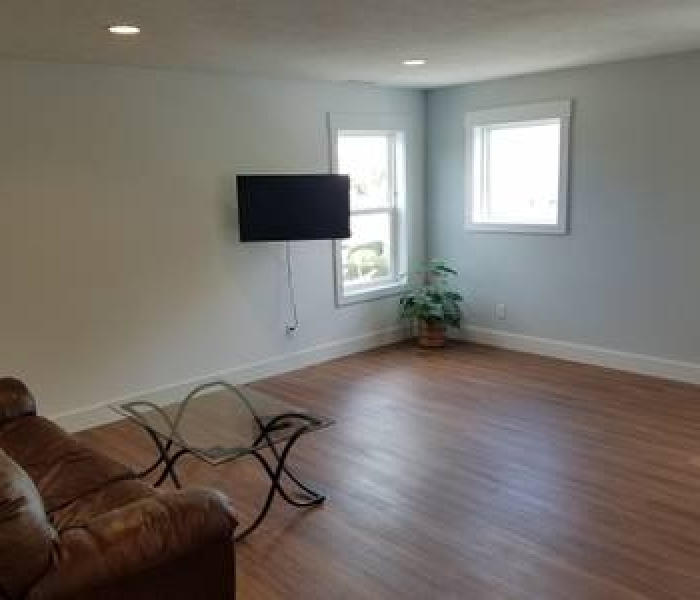 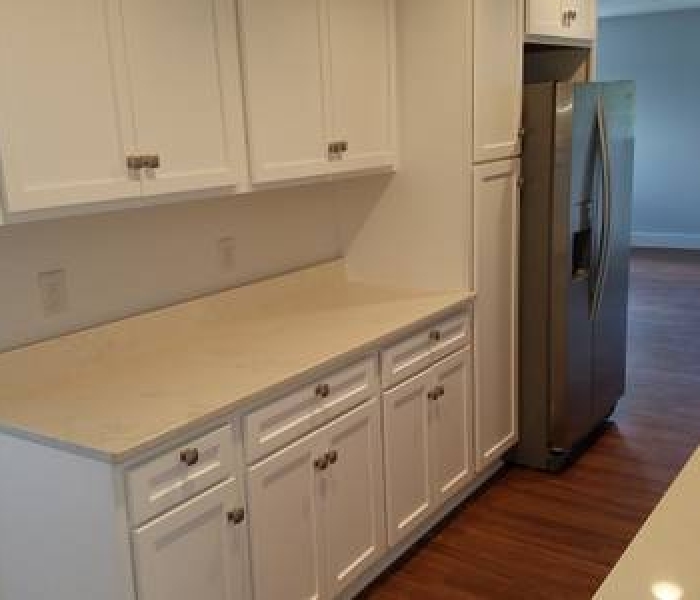 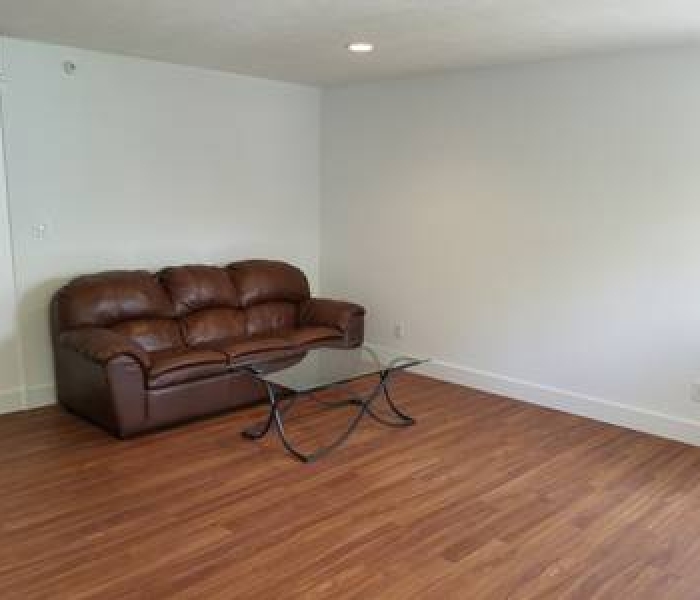 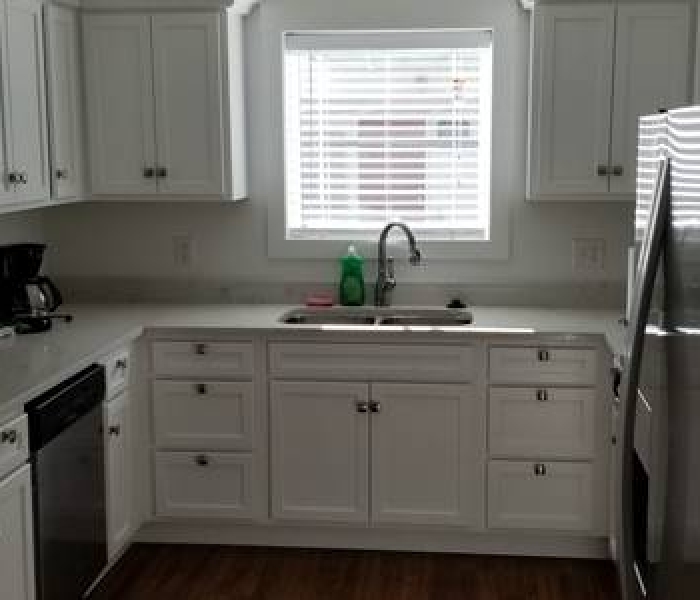 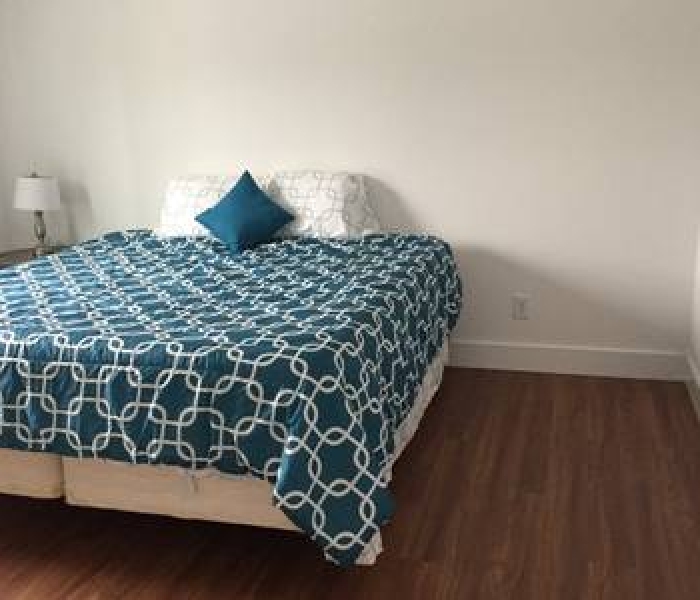 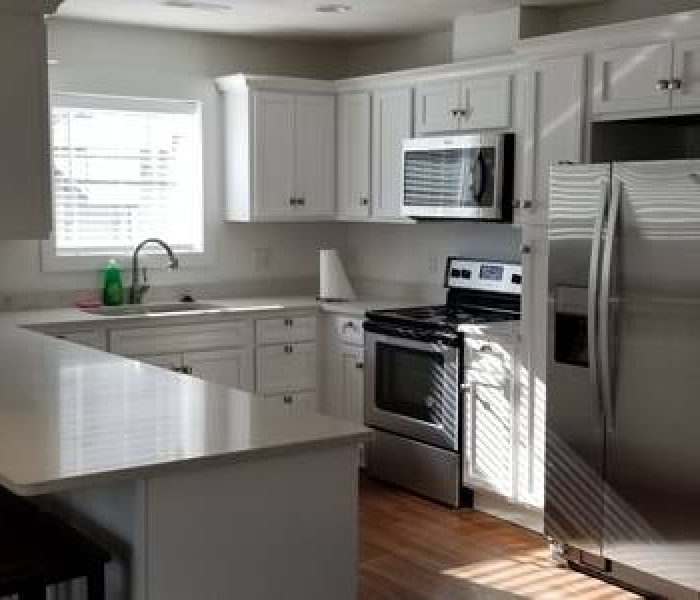 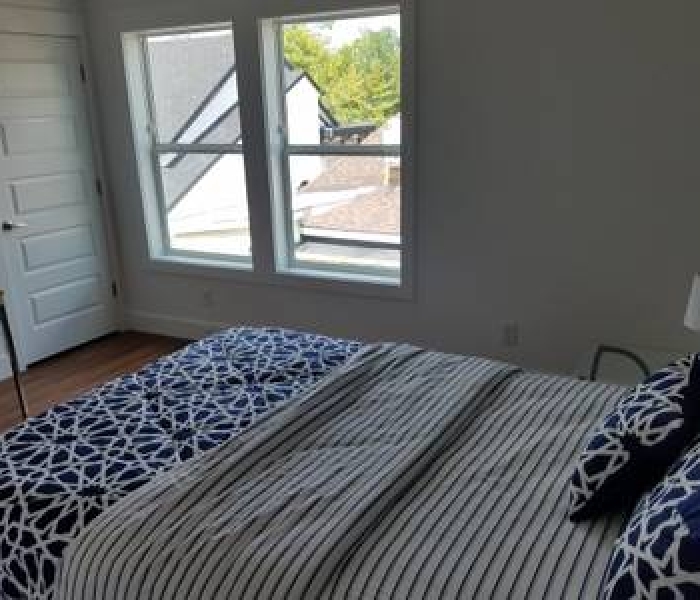 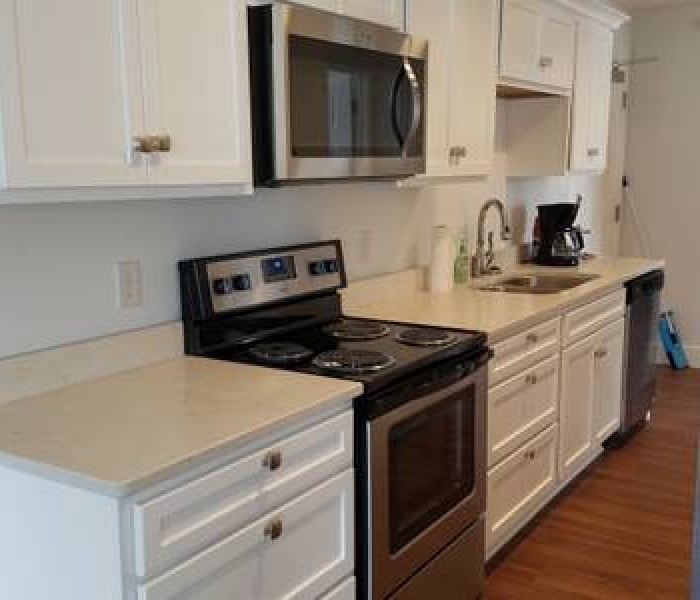 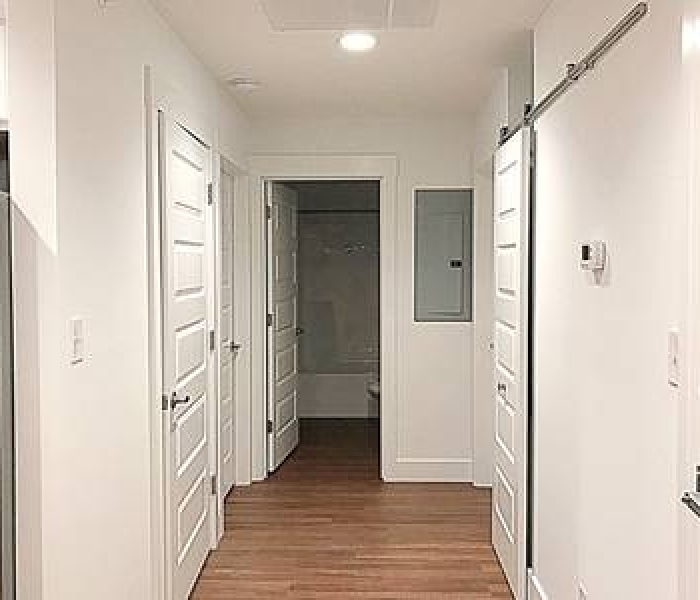 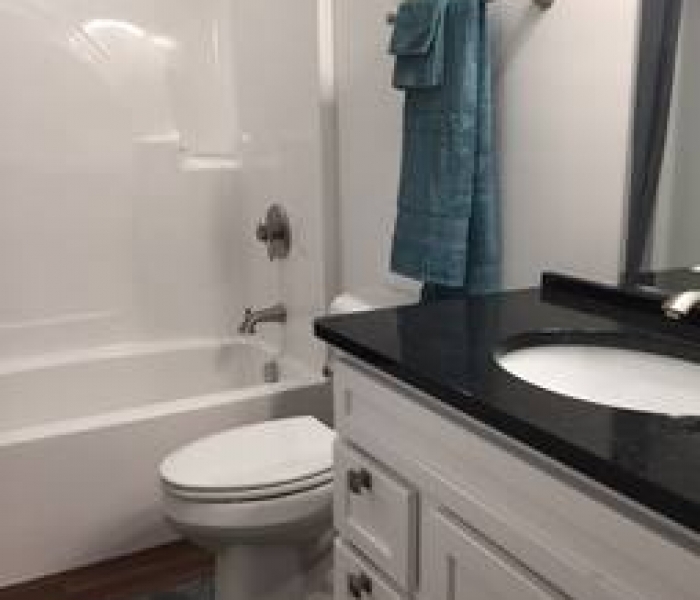 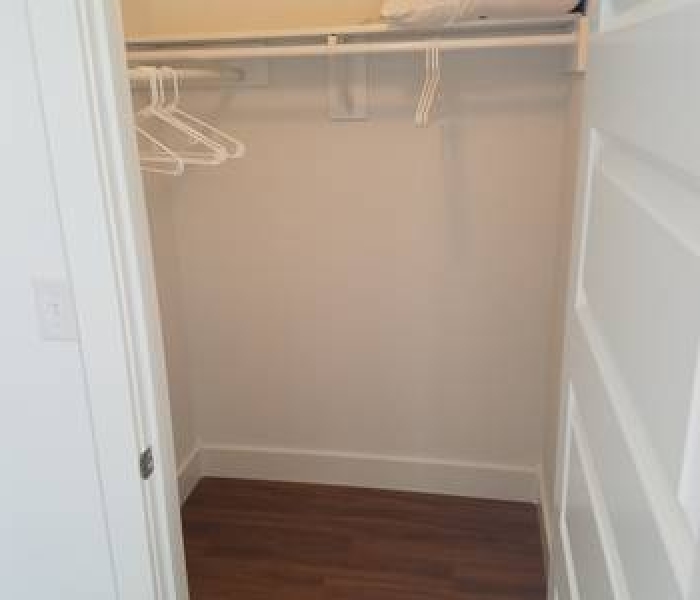 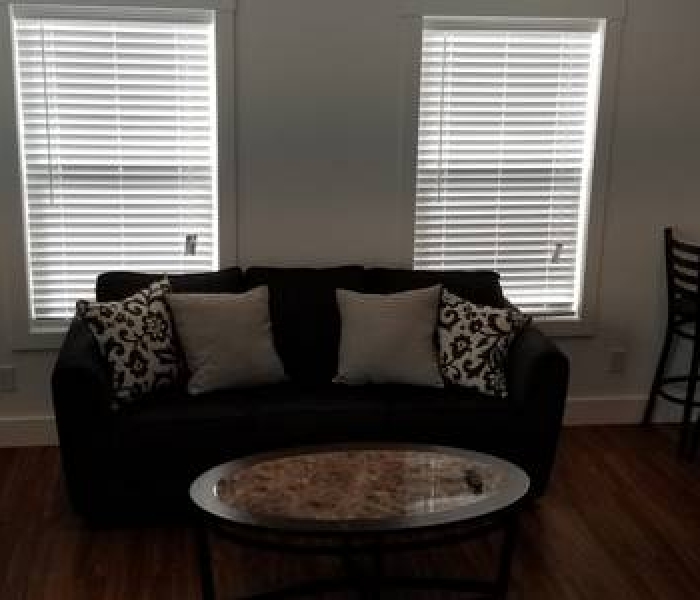 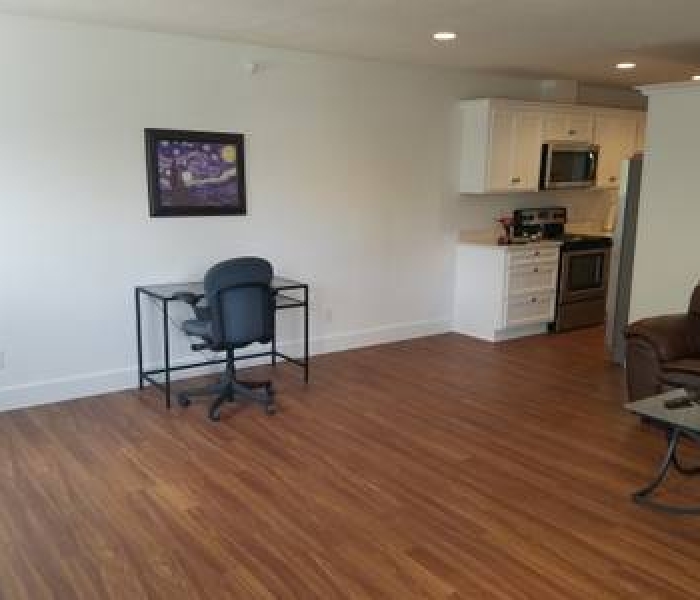 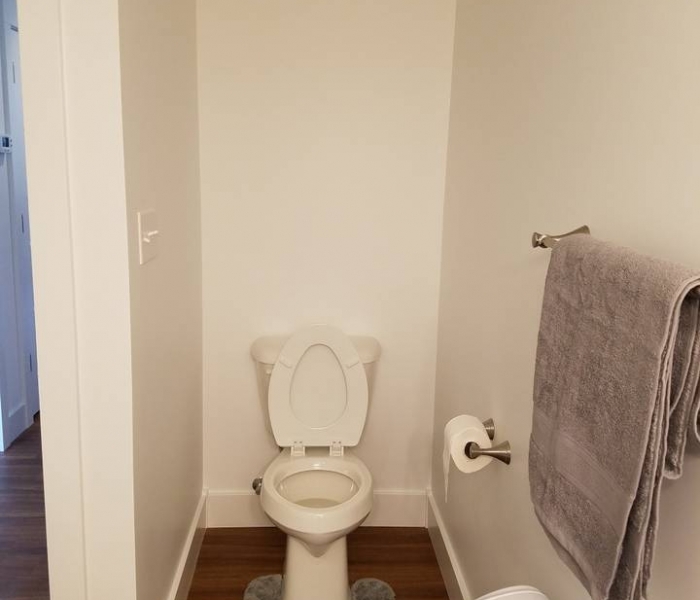 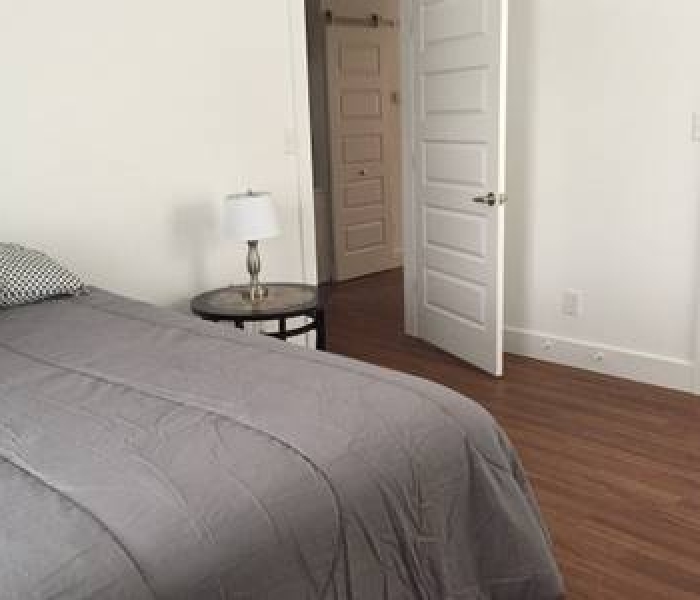 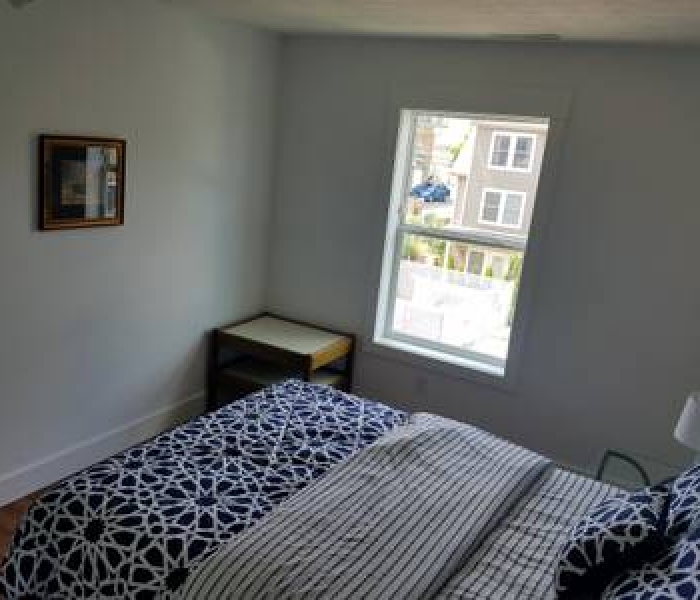 Both feature 2 large bedrooms, 1 bath, a spacious living room with an extra fold out queen bed, a completely new kitchen with quartz counter tops and all new appliances. 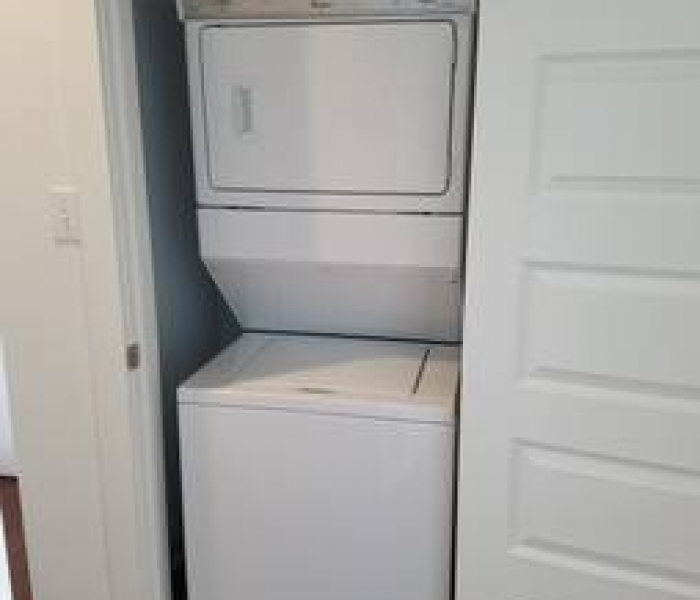 Each unit priced separately, and available for short and long term use.